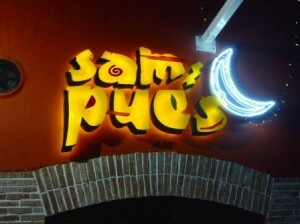 Sampues is the ideal place to enjoy the crossover party close to Parque Lleras. 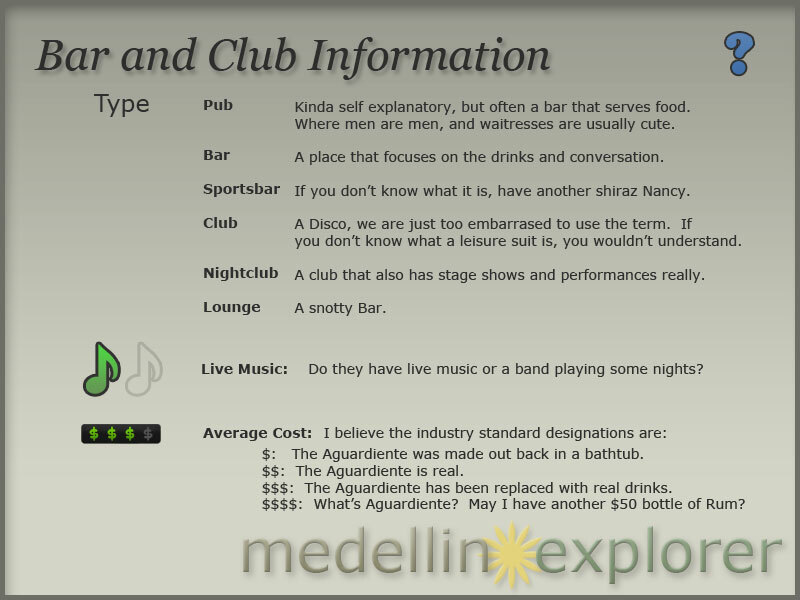 It has special events on Thursdays featuring different Vallenato groups and a welcome cocktail for woman. 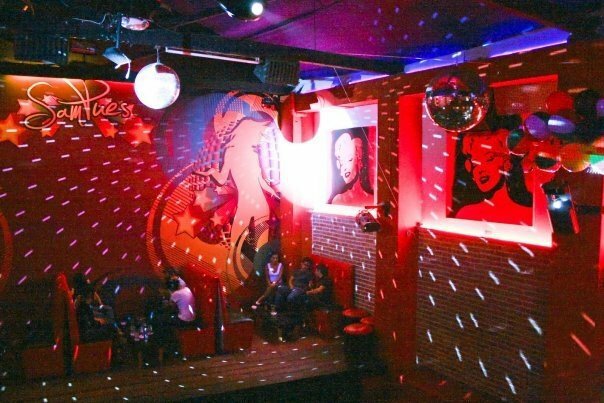 On Saturdays there are shows with live dancers and different reggaeton groups. 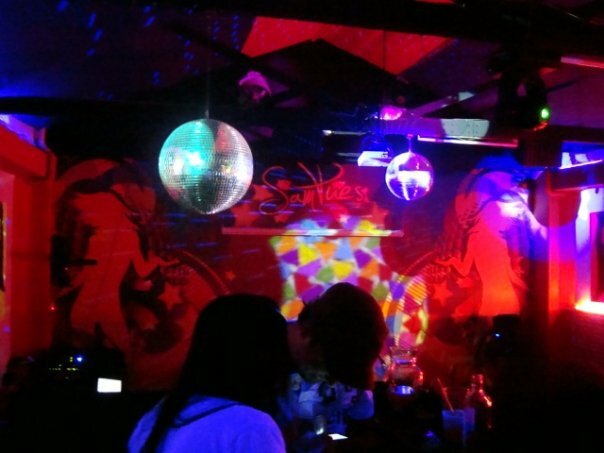 If you are looking to dance, Sampues may be the place for you. 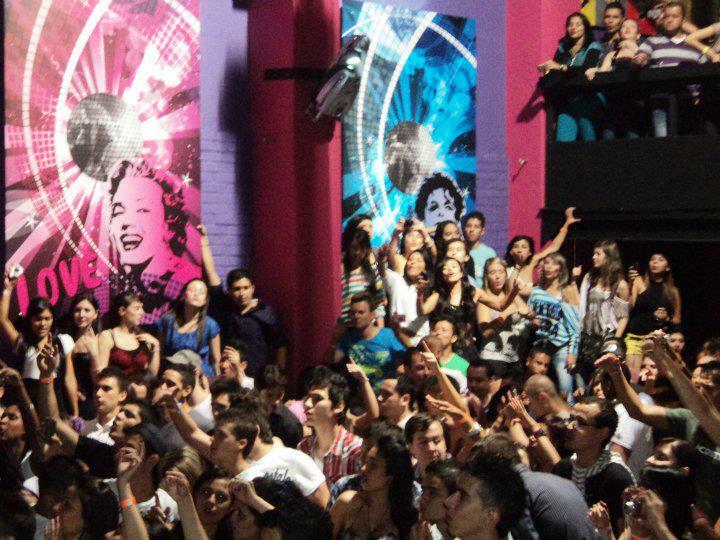 Tables and chairs lay scattered about as people spring up and start to move their feet. Sampues has been around for years and has solidly established itself on Medellin’s nightlife map.